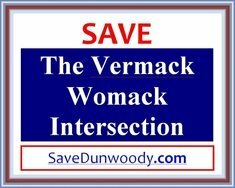 Our objective is to preserve the integrity of the Womack & Vermack Intersection and protect the pedestrian safety of residents and schoolchildren in these neighborhoods. We appeal to the Dunwoody City Council to consider the preferences of the majority of surrounding Dunwoody neighbors. 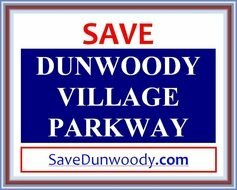 Our objective is to appeal to the Dunwoody City Council to consider the preferences of the majority of Dunwoody neighborhoods and citizens to preserve and make sensible upgrades to Dunwoody Village Parkway without grants dictating the outcome. 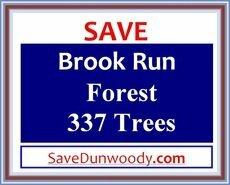 Our objective is to appeal to the Dunwoody City Council to honor the preferences of the majority of Dunwoody neighborhoods and citizens to preserve the Brook Run trees and forest.